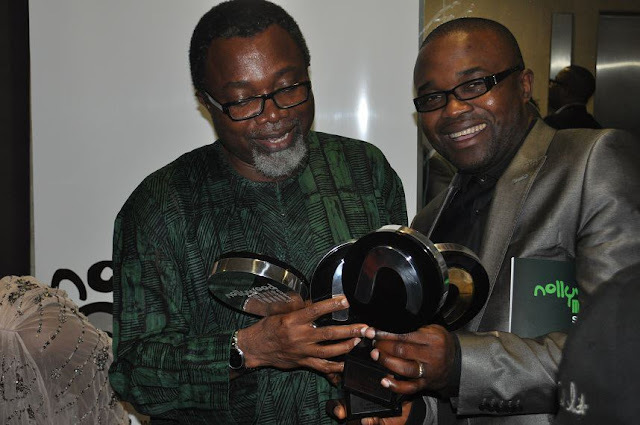 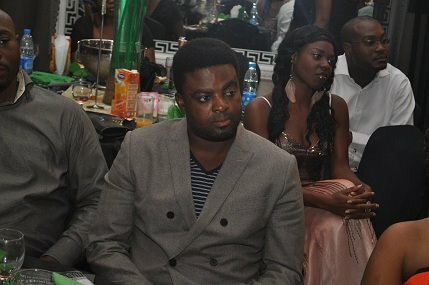 The first Nollywood movies awards took place yesterday at the civic center in lagos. 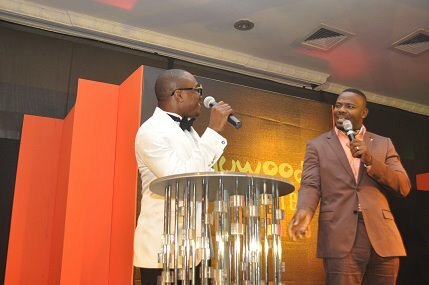 The event was hosted by Julius Agwu and kate henshaw. 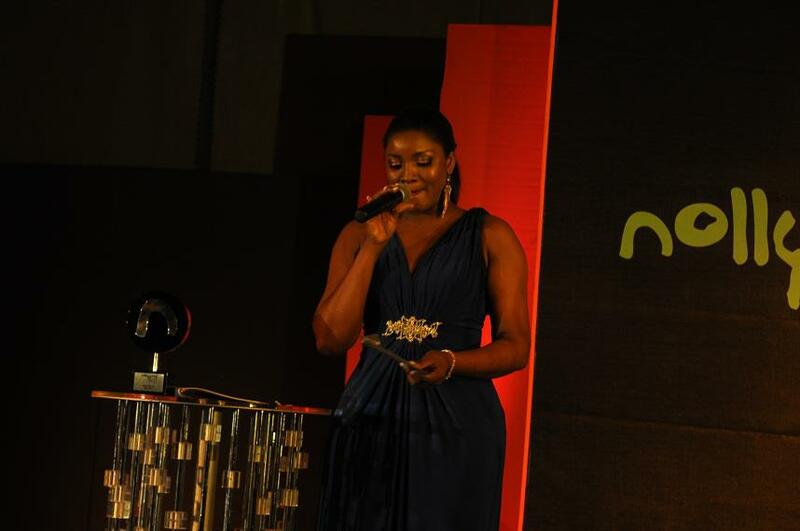 Tango with me won best movie,while joseph benjamin won best aactor in a leading role for tango with me .Mercy Johnson won best actress in a leading role . 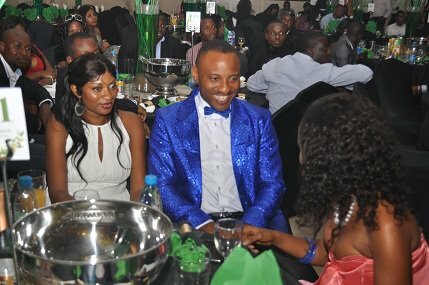 Viewers choice award female went to genevieve nnaji while Viewers choice award male went to ramsey nouah .The highlights of the ceremony will be shown later on Nollywood Movies UK (SKY Channel 329) and on other notable platforms.